Summary – Learn the 4 most effective marketing strategies to acquiring customers. Why they are so effective, how to implement them and what NOT to do! Problem – running a website is no easy feat. Spending hours, months or even years trying to build your email list and traffic volume is enough to drive someone mad. Not only is it hard to get people to your website but you also have to acquire them as long-term leads or customers otherwise what the F is the point! I have faced this problem time and time again, whether it be for my own projects or clients. It never gets easier as the digital marketing space gets more advanced by the day. Having said that. The below 4 customer acquisition strategies have helped me scale websites to hundreds of thousands of dollars in revenue whether it be e-commerce stores, SaaS companies or content websites. These core fundamentals are a framework you can use to successfully acquire a ton of customers and grow like never before. Some take more time than others to build out but I promise you, in the long run, you will be happy you started earlier than later! So, learn from all my years of failure and use the 4 acquisition strategies that worked! I have listed out the types of growth these strategies will bring, so choose whichever suits your business the most to implement first. This strategy is a by far the fastest, you can literally drop a few dollars and get targeted traffic flowing to your website. But this requires a lot of things to go right and the mathematics to work out so you remain profitable. This strategy requires you to spend money to make money but below is how you can do it effectively. Start off by analyzing your current traffic and social profiles to see which channel you have the most growth and traction on. Also, remember that you are trying to find a channel your target customers users daily. E.g. a lawyer or recruiter will be on LinkedIn, a mother on Pinterest and a on Facebook. Once you have chosen a channel you need to get some content prepared. Ask yourself the below questions when creating your content/ad to make sure you are adding value. You have to offer value before you can ask for an email or a credit card. Why would this ad stop someone from scrolling through their social feed? What benefit does the reader get from engaging with this ad? Why should this reader give me their email or credit card? Does it add value to the reader? Does it provide a shock factor? Would it be something people would share? Does it highlight a problem, then a solution? Are the copy and image aligned with the person I want to attract? Clear call out of the ideal reader. Explains the benefits and what’s “in it” for the reader. Use of emojis to break up the text. Using a video ad will give you more engagement + you can make an audience from people who watch 50% + of the video. Uses scarcity / urgency / FOMO (fear of missing out). The branding is strong for this client so we leaned into that with the creative. Get Access To My Facebook Hacks Video Library. Click HERE! 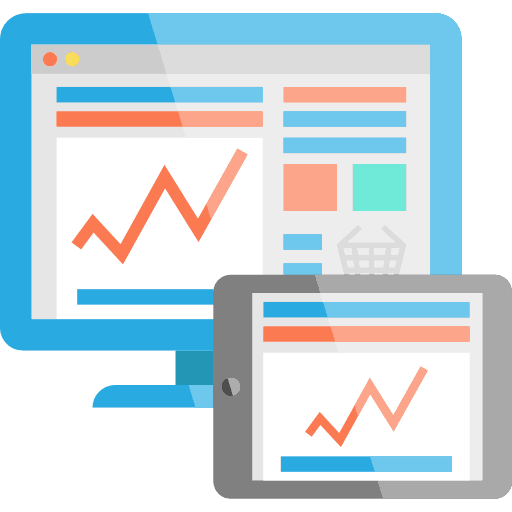 Now that you have an ad that is aligned with your target customers you will want to organize your account. No matter what paid platform (Facebook, Adwords, Pinterest, Twitter etc.) you are using you can use this structure. So this is the basic outline of how to get started with paid acquisition. If you are looking for more detailed examples on this strategy check out this blog or signup for my email newsletter that covers new strategies, hacks and case studies across all paid channels. 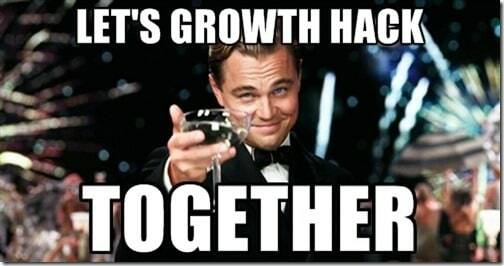 This strategy is a little more creative a requires some growth hacking. There are a few tools that help decrease the thinking you have to do but essentially this strategy is how you get huge growth with little monetary expense. 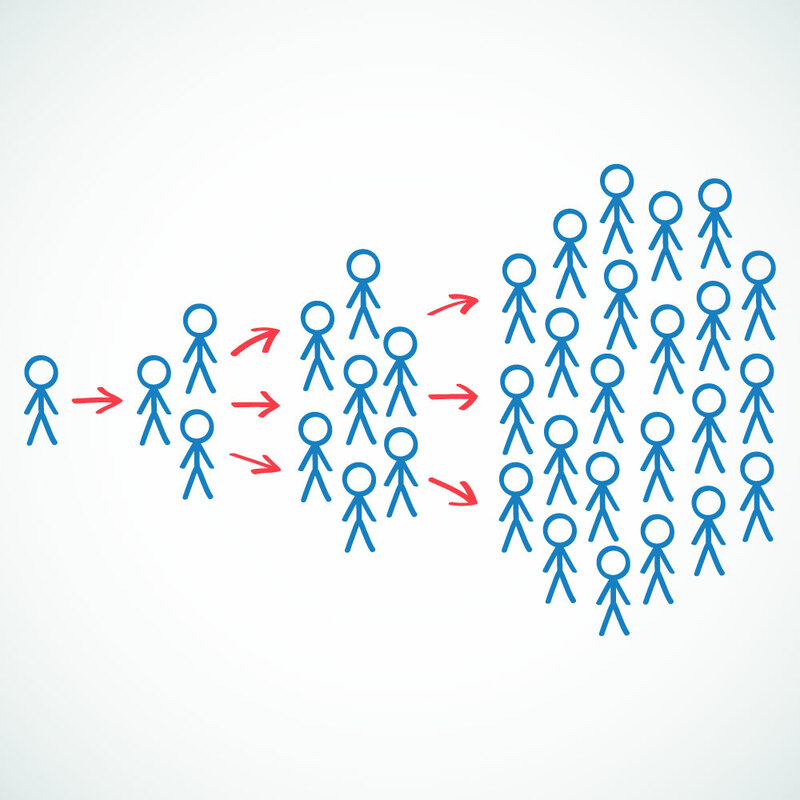 The idea of viral is leveraging shareability and incentivization. Ideally, you can’t pay to reach all these people so you need to find a more creative way to do it. This requires rewarding someone for sharing what you have to offer/say. This strategy is by far the cheapest way to acquire emails, social followers and more. All you have to do is follow the below steps. 1 – choose a prize that your target audience would get excited about. 5 – watch the viral growth happen. This works because you are incentivizing people to share your contest in exchange for a chance to win something. People want to win FREE stuff so they share. Every time someone shares your contest they sign up another few people that will do the same. This continues and has a huge compounding effect. The power of old school “word of mouth” is powerful, way more powerful than ads! So, if you are looking for some large growth I highly suggest you try running a contest. Remember to make the prizes relevant and VALUABLE to the type of person you want to attract and encourage as much engagement as possible. If you are looking for a tool that will automate a lot of this for you, take a look at VYPER. It is a growth hacking toolkit that includes powerful contest, sweepstake, and leaderboard builders. If you do not have an audience of your own and have a good connection to someone who does, good news for you! This strategy is perfect and a great way to grow. This strategy involves you partnering with another brand, ideally one that is complimentary to yours to avoid overlap. You will want to create value in this joint venture so there is something that you need to offer value to the other partner. This is usually time. If you are willing to set up and run the joint venture campaign a lot of partners will have nothing to lose and be more likely to participate. 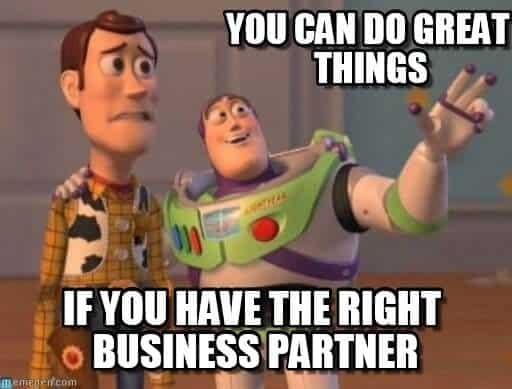 Choose the type of partner you want to partner with. Put a prospecting list together. Cold outreach to that list with your pitch. Get partner to say yes. This will require you to start doing some cold outreach if you are not connected to others in your industry. Here is an amazing guide slash playbook on how to set up your cold email outreach ecosystem. Remember to always go for quality over quantity first. Meaning use targeted lists, specific email templates and replies to start with. Also make sure you do a ton of testing on subject lines, email copy and value propositions. The guide above will go through all this stuff! Could outreach can work for almost any industry and can be extremely powerful so it is worth setting up even though it takes a while to do so. This is a much slower strategy but has much better longer lasting effects. Not only do you provide the value up front in the form of education or interesting content, but that content can live on for a very long time bringing you traffic. The idea here is to create some great content that gets ranked in the search engines like Google, Bing and Baidu and sends you traffic for years. This is such valuable traffic as the highest converting traffic is usually “organic” because people are serching with intent. 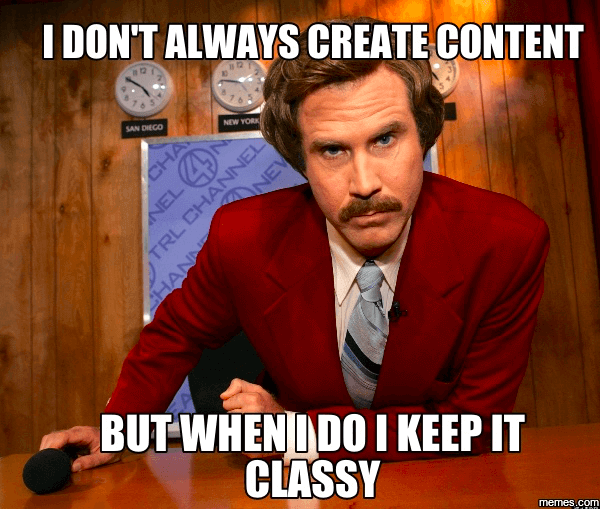 Essentially this is called SEO but no one really uses that work anymore as “content marketing” sounds so much cooler. The above suggestions will depend on your niche and customers but you want to be producing content that will attract them to your website and provide value. Remember, people are usually searching for a problem they are having. You simply need to tell them how to solve that problem as easily and cost-effectively as possible. That is why things like product reviews, lists, and case studies do so well. They are all solving a problem. Answer that question in the form of a value ad blog post. If you can add video as well as written content and actionable takeaways, even better. Build links to your post. Get people to share your post. This strategy takes a little longer and probably requires someone dedicating a good portion of their day to producing content, building link and authority in your niche. Remeber the earlier you start doing this, the better off you will be in the long run. So start by taking a cool to see what your competitors are doing in terms of content marketing and then plan your brand’s strategy. So there was a lot to take in and this can almost be used as a blueprint for you to take to your marketing manager or team and say, “hey, these are a few things I want to try. Which one should we start with”. Hint the viral contest will get you the most bang for your buck/time. Until then, keep hustling and focus on micro wins to get one step closer every day. 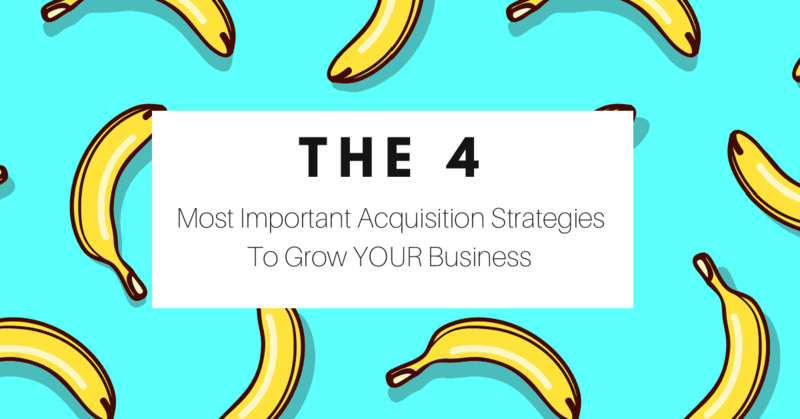 What acquisition strategies have you had success with? Leave a comment below with a story of your success or feel free to ask me a question about any of these, happy to answer them!